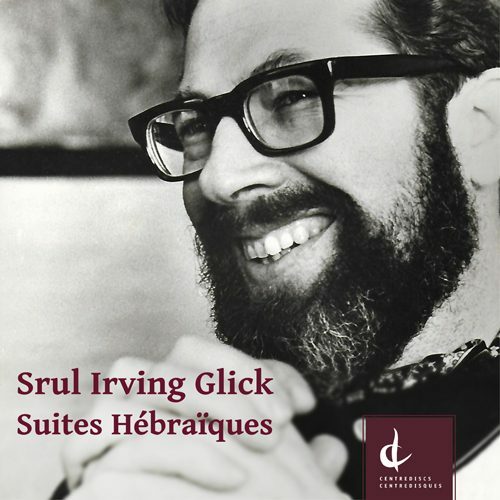 Srul Irving Glick's (1934 – 2002) musical depictions of Jewish life in his Suites Hébraïques are particularly vivid examples of his chamber music. 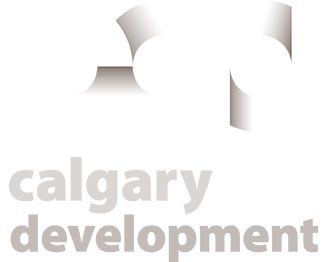 Glick wrote for many other genres, including art song, choral and symphonic music, but these six suites contain much of his very finest work. 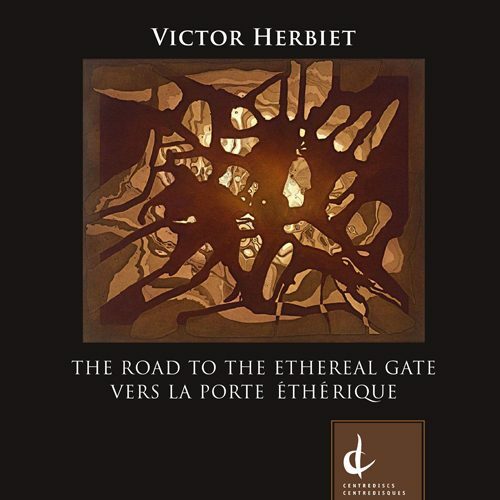 Over the last fifteen years, Victor Herbiet has composed works in various styles to add new and innovative selections to the classical saxophone repertoire. 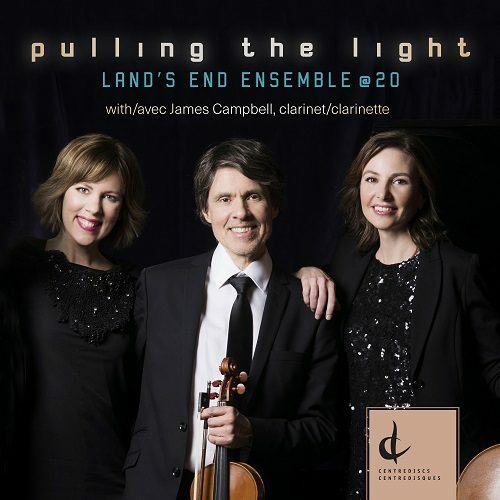 Whether he draws inspiration from the Argentinian tango, ragtime, French Impressionism, serialism or electronic music, he strives to infuse flow and energy in every piece he creates. 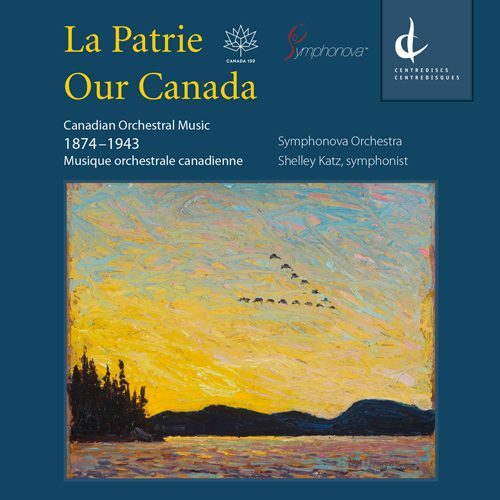 A debut recording by the pioneering Symphonova Orchestra, the CD is a celebration of technological innovation in the service of the classical-music heritage. 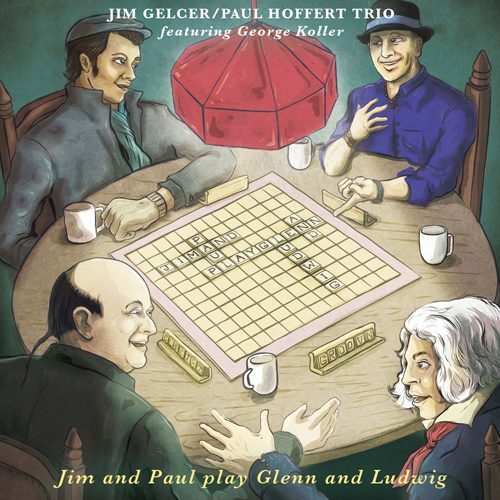 Jim and Paul play Glenn and Ludwig is a jazz album inspired by Glenn Gould’s favourite Beethoven music performed by the Jim Gelcer / Paul Hoffert Trio. 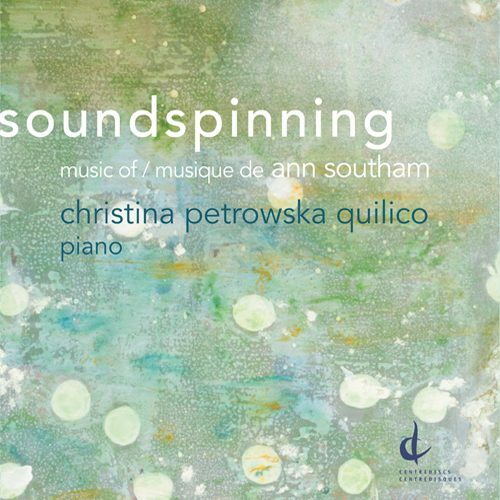 Soundspinning calls attention to some of Southam’s rarely heard gems, going back as far as 1963. 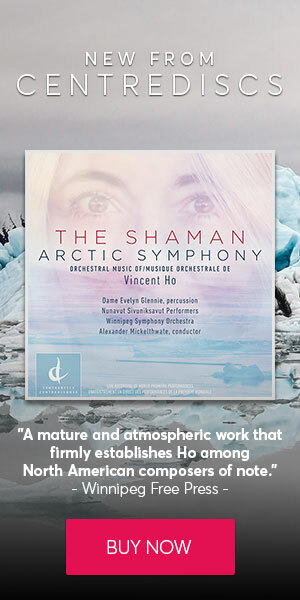 Virtuosic torrents of notes, 12 tone meditations and monumental, chordal pieces all demonstrate her compositional mastery and creativity. 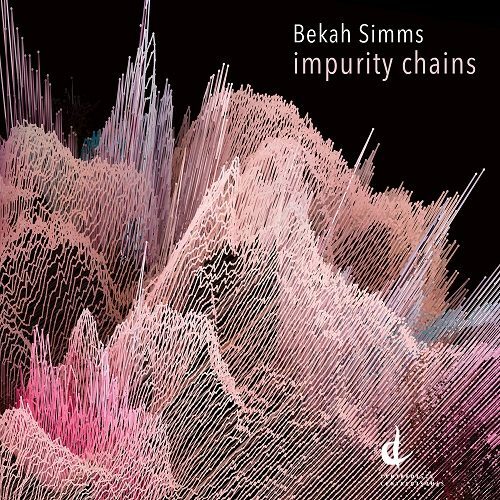 impurity chains is an album about influences: the joyful chaos of 21st-century listening and the creative impact this can have on a composer. 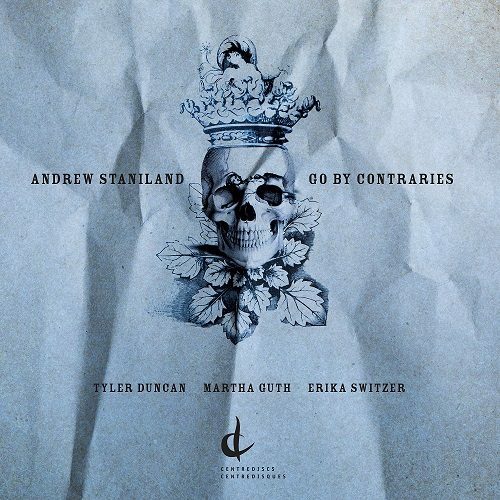 Go By Contraries is a collection of powerful contemporary art songs by Canadian composer Andrew Staniland, in the world-premiere recording by soprano Martha Guth, baritone Tyler Duncan, and pianist Erika Switzer. 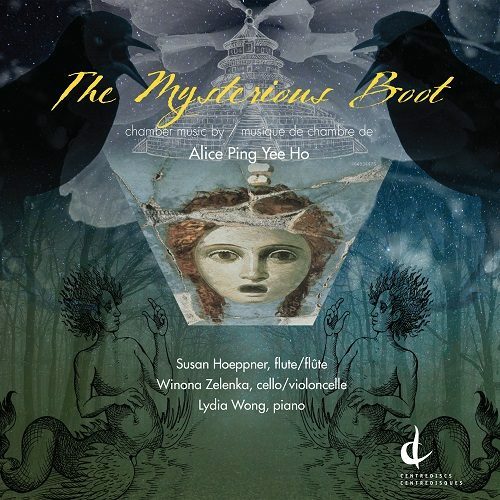 This recording showcases music written for flute, cello, and piano featuring renowned Canadian musicians Susan Hoeppner, Winona Zelenka, and Lydia Wong. 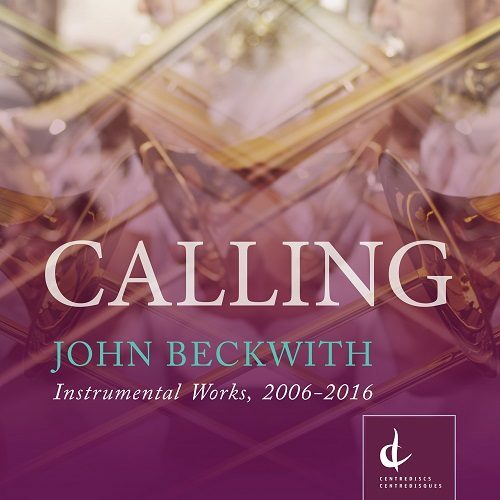 Calling is a collection of instrumental works composed by John Beckwith between 2006 and 2016.